Do you have any questions or would you like to send us an enquiry? Then please send us an email or use the contact form, or simply give us a call and we will be happy to help you. 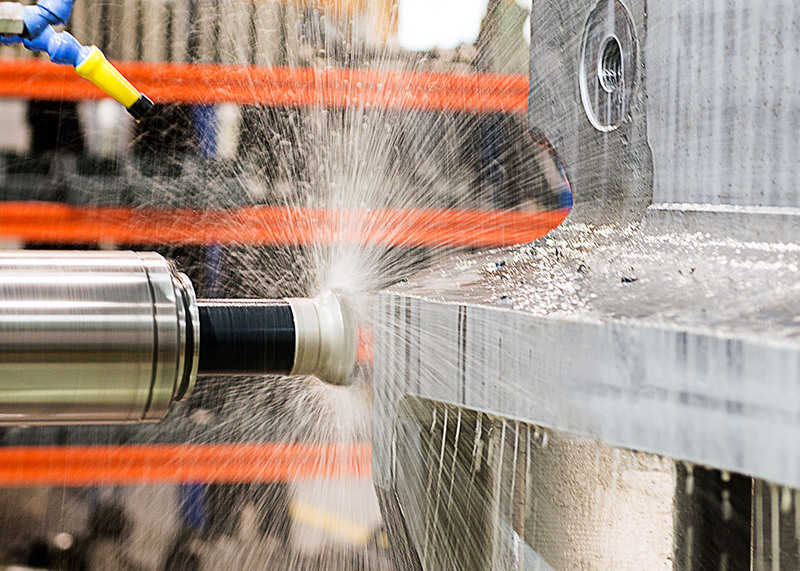 August Möller produces your components just in time with state-of-the-art machining. 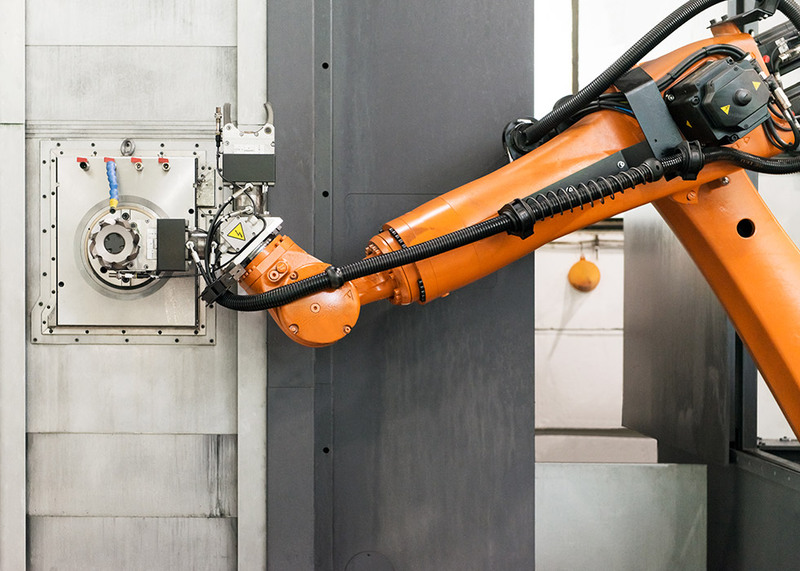 Conventional methods are often faster and less cost-intensive for individual parts and prototypes while CNC machines are more efficient for small and medium-sized series. Quality, precision and adherence to delivery dates are of utmost importance for us. We are happy to rely on the quality of the materials you chose, but we are also ready to purchase materials. 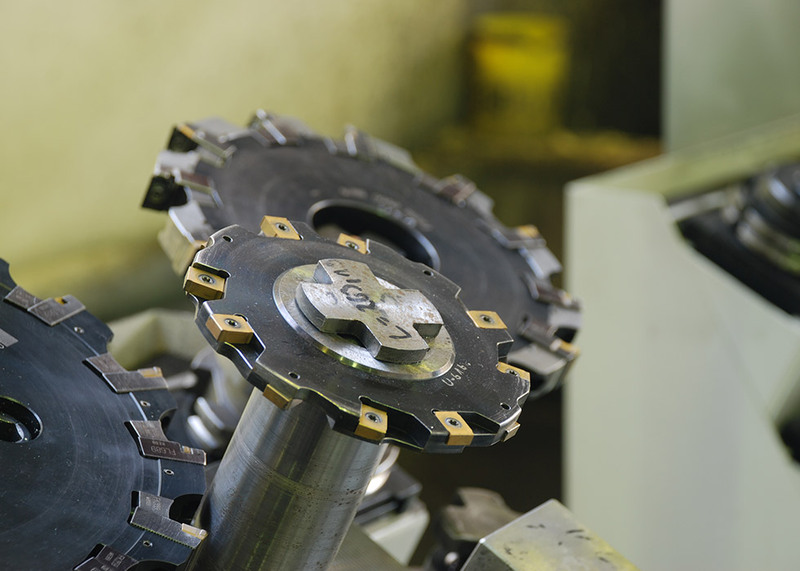 Highly accurate production, fast and efficient order processing, top quality service, and good cost-performance ratio are the standards we set ourselves for CNC-turning, drilling and milling. We care about customer satisfaction! 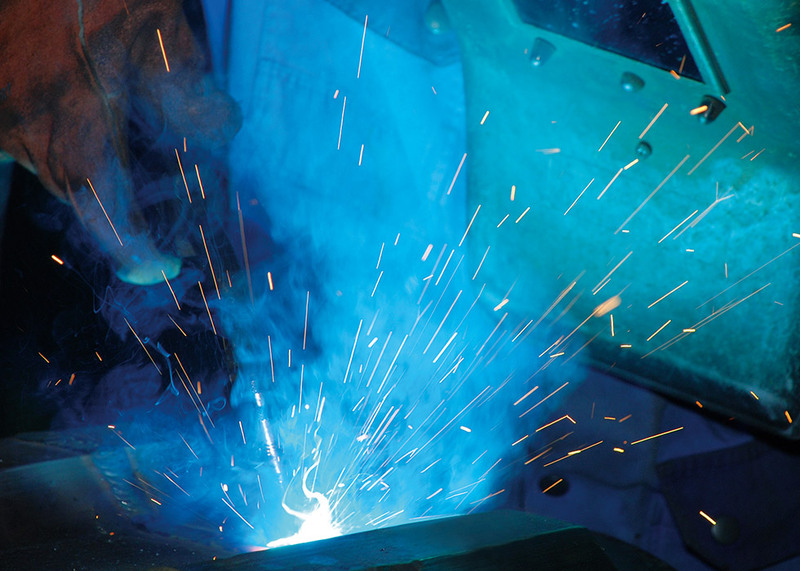 Round steel, forgings, sheet material, pipes etc. Is the material you need not listed here? Just ask us! 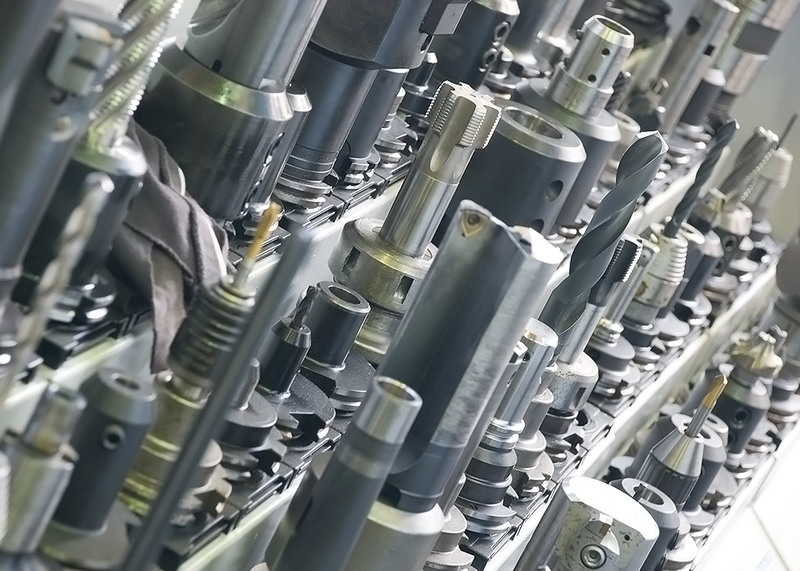 With our Full Service, we take care of everything from purchasing materials to delivering your parts. 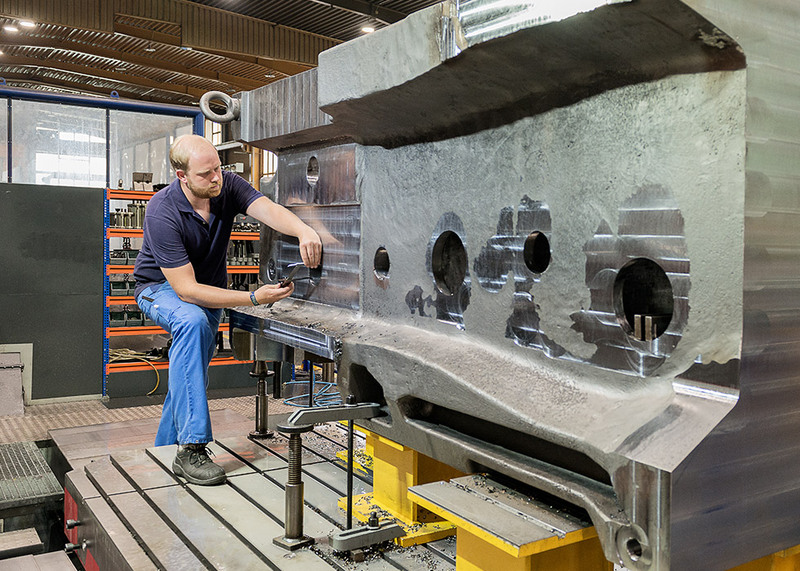 Your recognised high performance partner in the field of mechanical engineering and systems engineering for over 75 years.